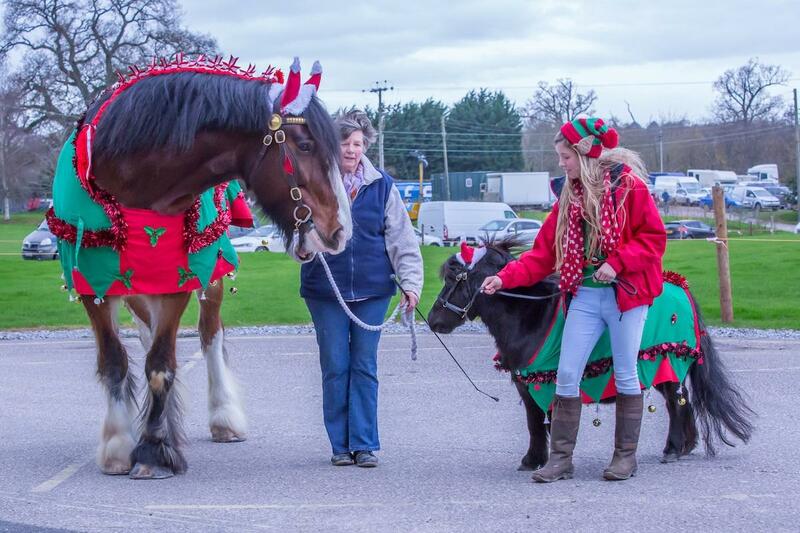 Held at Westpoint in Exeter on Saturday 2nd & Sunday 3rd December, the Westcountry Equine Fair promises to be an action-packed two days, with an excellent equestrian shopping village, celebrities and fabulous demonstrations. The Heavy horses include: Suffolk Horse; Percheron; Canadian Belgians; Clydesdales and of course the Shires. Beamish ... Shire horse gelding standing at 18.2hh is a very special horse!!! He had an amazing show career standing at the top of the lines taking many championships along the way! In the last 6 years he has been a therapy horse and a great ambassador for the breed and the charities he has raised lots of money for! This year he is teaming up with lady P the mini Shetland and a few of his heavy horse mates to raise money for Willberry Wonderpony #kickingcancersbutt. Great prizes to win! The show is not complete without the amazing equestrian shopping village. Stay stylish with the latest fashions; keep up to date with new products and excellent advice and of course plenty of the main brands, show offers, competitions and book signings. With over 200 companies, this is a great equestrian shopping experience ‘For the horse, for the rider and for Christmas’. Don’t forget you don’t need to carry those heavy shopping bags around with the shop and drop facility in the foyer - all donations to Devon Air Ambulance.